Ever do something in bash and wish you could do it in parallel? Checkout this excellent article by Bash Prompt. 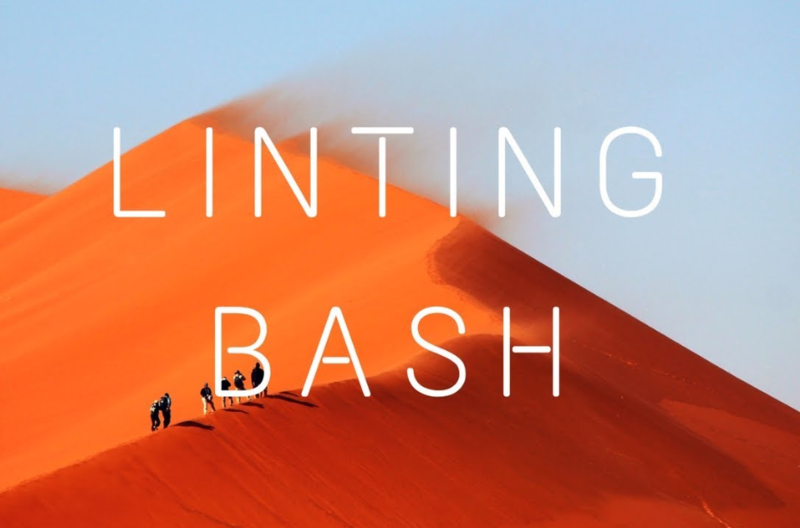 One use case I can think of right now is running… Read More »Parallel bash process execution.